A Lux Masternode is a 24/7/365 dedicated server connected to the blockchain network which adds an additional layer of stability and two additional levels of functionality to the network. The additional functions are increased transactions speeds and enablement of LuxSend. To run a Lux Masternode, a user is required to have 16,120 LUX in a wallet. Masternode owners earn rewards for supporting the network and providing the additional services. 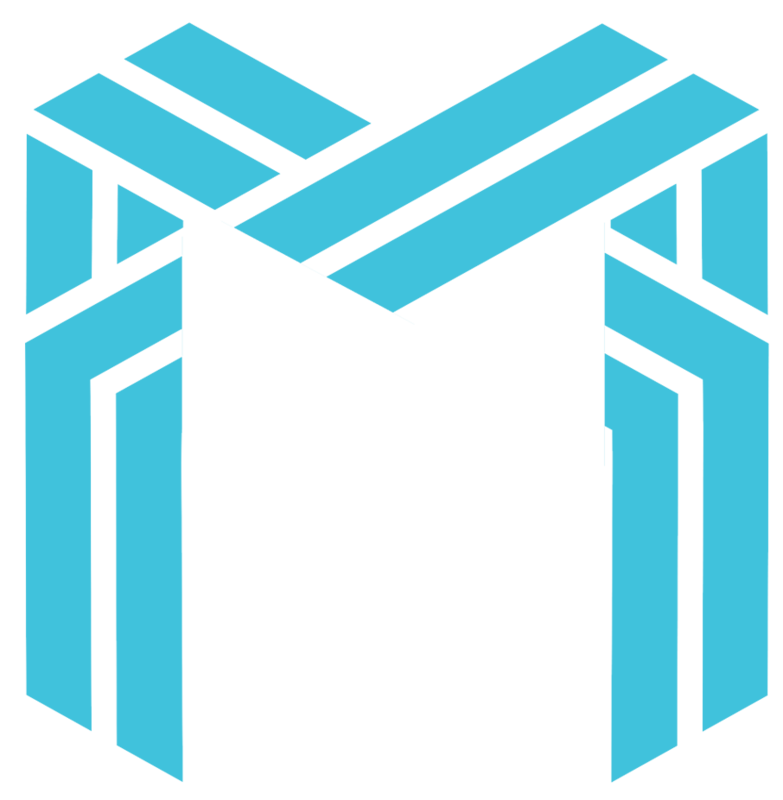 Masternode rewards are 20% and are randomly paid to the Masternode Owners who support the network. Through the introduction of SegWit, Lux will separate transaction signatures. This is achieved by stripping the signature from within the input and structuring it to the end of a transaction. This ensures higher security as it prevents the receiver from intercepting and modifying the sender’s transaction ID in a bid to get more coins from the sender as the data is “detached” from the transaction. With a current block size of 4MB and block time of 60 sec, the addition of SegWit will effectively increase transaction size and address transaction malleability issues currently plaguing blockchains. This will prove critical in the scalability of the Lux blockchain. SegWit was introduced Q2 2018. Lux will introduce Smart Contract capability that will enable the unification of blockchains through LuxGate and PMN. These Smart Contracts can be deployed directly from the wallet and can trigger cross network transactions and tasks based on pre-defined conditions. This will enable the technical scaling of the network to build Enterprise DApps on the Lux chain. Smart Contracts will be deployed along with the introduction of SegWit release.